The MARS DIRTcar Series returns to its home track this Sunday September 2nd for the biggest race of the year, the 42nd Annual 4-State Dirt Track Championships at the Monett Speedway in Monett, MO. With a top prize of $4,000 awaiting the winner, the top driver’s from the Midwest are expected to be in attendance. Including 6-time MARS champion Terry Phillips, current MARS point leader Jesse Stovall, Tony Jackson Jr., Brandon McCormick, Justin Asplin, Leroy Johnson, Brandon Morton, Patrick Johnson, Justin Wells, Ken Essary, Dustin Mooneyham plus many more. This race is always a sell-out and fans are encouraged to get there early to reserve their seat for this prestigious event. Grandstand gates will open at 5:00pm, Hotlaps at 7:00pm and Racing scheduled to begin at 7:30pm. Adult admission is $20, Juniors 12 – 15 are $5 and Kids 11 and under are FREE. 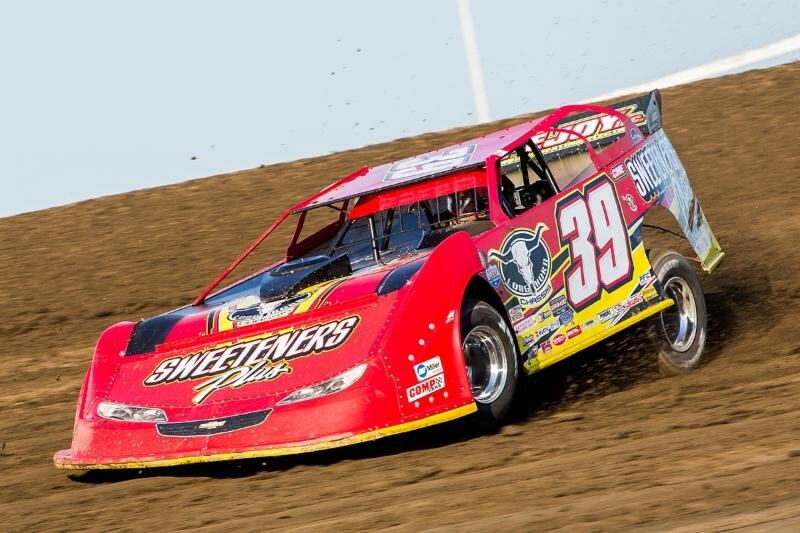 Also on the race card will be the Modifieds, B-Mods, Factory Stocks, Pro 4’s and Pure Stocks. 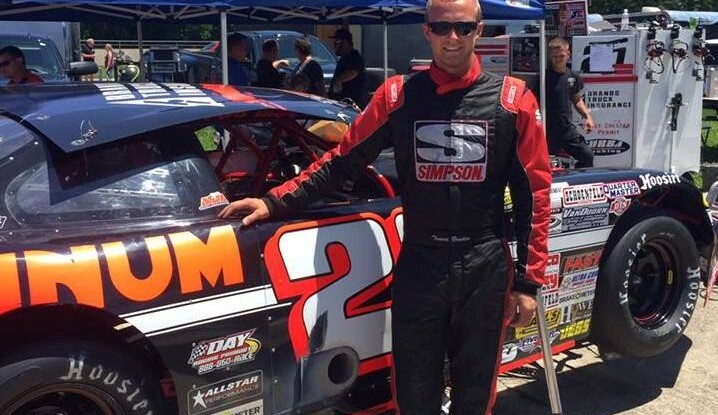 Additional information can be found atwww.monettspeedway.net. 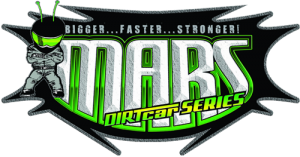 Information on the MARS DIRTcar Series can be found atwww.marsracingseries.com. The MARS DIRTcar Series would like to thank their sponsors for the 2012 season. Hoosier Racing Tire, Libscomb Auto Group, Powertrain Industries, VP Race Fuels, Wrisco Aluminum, GRT Race Cars, Hatfield Racing Engines, Race Brothers Farm & Home Supply, Supermoon Graphics, Don Babb Motorsports, Comp Cams, Rod End Suppy and Vicci.